Do you want some time for yourself? 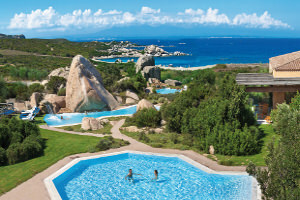 The Resort Valle dell’Erica, two 5 star beachfront dream hotels in the North of Sardinia at Santa Teresa Gallura, perfect for holidays in Sardinia with the family. 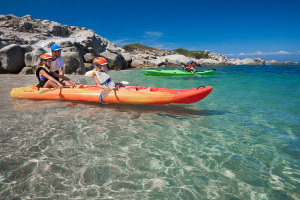 The Resort Valle dell’Erica is set on the sea near Santa Teresa Gallura, a well-known tourist destination in Gallura in the North of Sardinia, looking out over the La Maddalena and Corsica archipelagos and the Straits of Bonifacio International Marine Park. The uninhabited island of Spargi is right in front while the islands of Budelli, Razzoli and Santa Maria are just behind. The limestone cliffs of Bonifacio and the islands of Lavezzi and Cavallo are a little further beyond and are easy to reach on one of the many excursions that leave directly from the resort. The two 5 star hotels that make up the Resort Valle dell’Erica, the Hotel Erica and the Hotel La Licciola, are set in a private park of 28 hectares that is rich in plants and natural wildlife and surrounded by 1,400 metres of coastline in a succession of little bays and beaches with fine white sand. 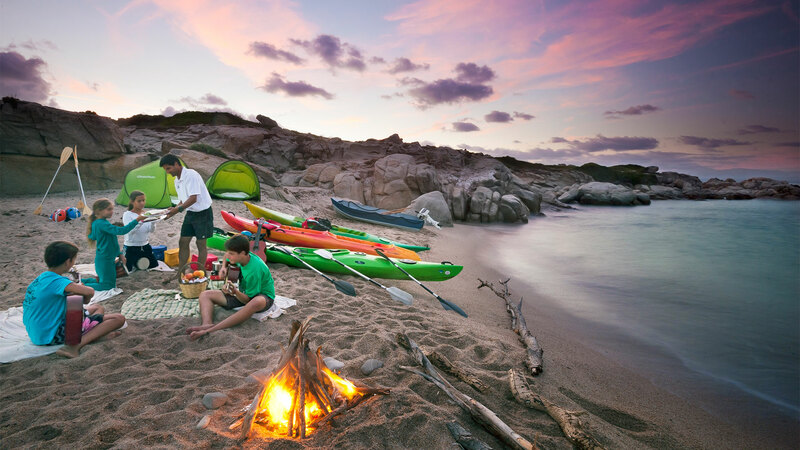 A natural setting that is among the most beautiful in the Mediterranean. 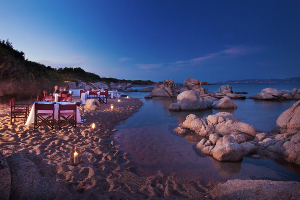 Not for nothing is this hotel considered by many to be the best beachfront hotel in Sardinia. 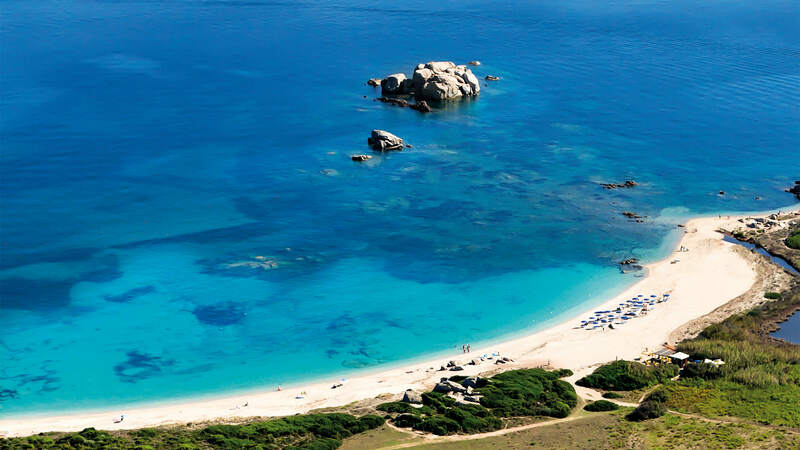 A genuine oasis of peace and relaxation for couples in search of a luxury beachfront hotel in the North of Sardinia, but also the ideal place for holidays in Sardinia with the family. As a matter of fact it boasts plenty of safe green spaces where children can play without disturbing adults, a large and well equipped mini club and a splendid swimming pool just for children. 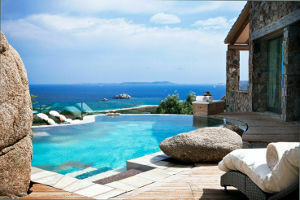 For exclusive holidays in Sardinia, the Resort Valle dell’Erica offers 5 star services and facilities that are excellent value for money, elegant and luxurious rooms, the prestigious Le Thermae Thalasso Centre & SPA, enchanting sea water swimming pools and 7 elegant restaurants with sea view in which to enjoy excellent gastronomic specialities. The first part of the Valle dell’Erica, which was the first tourist village in Sardinia, was created in 1958 by Anton Paolo Vincentelli, the valley’s owner and a pioneer of Sardinian tourism. Thanks to the charm of the site and the quality of the construction work carried out, which received recognition from the President of the Italian Republic, during the 1960s Valle dell’Erica became a very “in” destination and often hosted famous guests and even Princes and Kings. 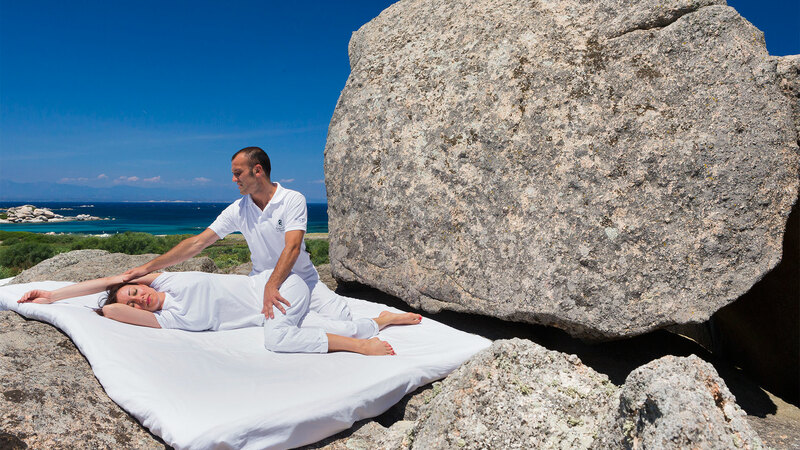 "This beach resort near Santa Teresa Gallura, in northern Sardinia, has nearly a mile of coast wrapping round its succession of rocky bays, with a large white-sand beach at your disposal. So there’s plenty of space to find your own little spot for gawping at the view across the iridescent waters of the Bonifacio International Marine Park to the Maddalena archipelago, with the limestone cliffs of Corsica behind. Sailing’s a popular pastime here, but stick around the resort for the thalasso spa, four pools, pitch and putt, kids’ club, seven restaurants, luxurious rooms and live music in the evenings. "